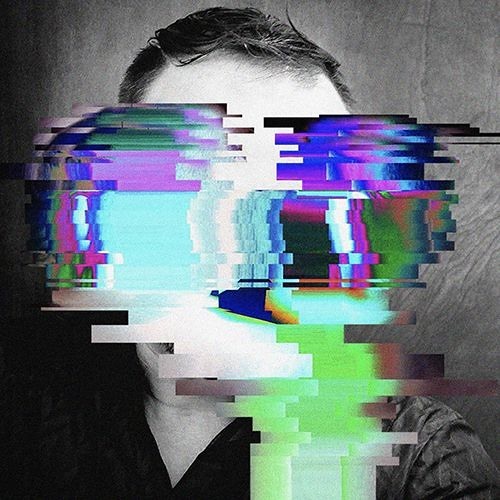 Jerry Abstract completely encompasses electronic music in his lifestyle as a DJ, Producer, Remixer, Designer, Promoter and Friend to the community. From 2004 - 2014 he was the Art Director for Seattle's Decibel Festival. He also consults event organizers worldwide, judges laptop battles, hosts his own events and was tagged as a "Next 100" artist by URB Magazine in 2007 and 2008 for his production talents. He creates tracks and remixes for the labels Shitkatapult Musick, Detroit Underground, From 0-1, Sub Sensory, Peloton, Schematic, Equal Recordings and countless others. Jerry Abstract podcasts can be found on Electric Deluxe, From 0-1, and Detroit Underground. He also contributes monthly to Resident Advisor's top ten charts and has been featured many times over on a multitude of worldwide broadcasts. His production aliases include Ian Ginsing, Former Selv, and Avee Libretto. Mr. Abstract's influences run the historical gamut of music, starting with his countercultural growth in Detroit during the earlier waves of techno while attending secret inner city underground parties in the early 1990's. In 2004 he spent the summer living in Berlin, but currently resides in Portland, OR taking inspiration from the scenic Pacific Northwest. As a true asset, Jerry has kick-started both the second and third waves of the Cascadian electronic music movement. With the scene itself now home to a bevy of talented electronic music producers, Jerry Abstract has raised his game to become one of the culture's most sought after DJ's, producer's, and remixer's while bringing a positive attitude and skills to match other international talent.